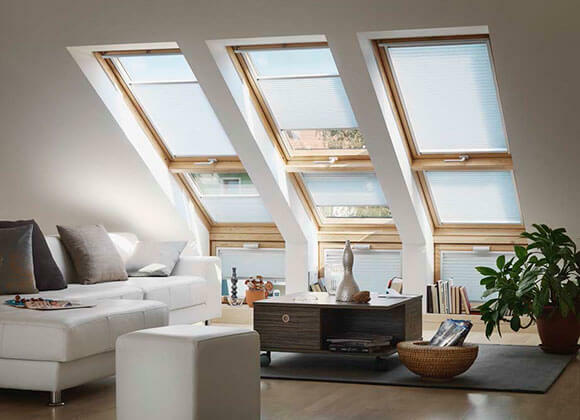 Velux Blinds are available in Roller, Venetian, Pleated and motorised options that can easily be installed and fitted to Velux windows within minutes. 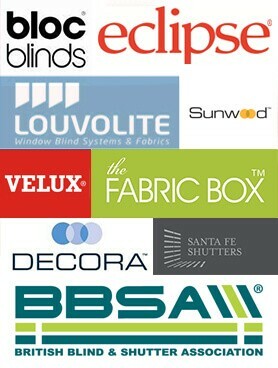 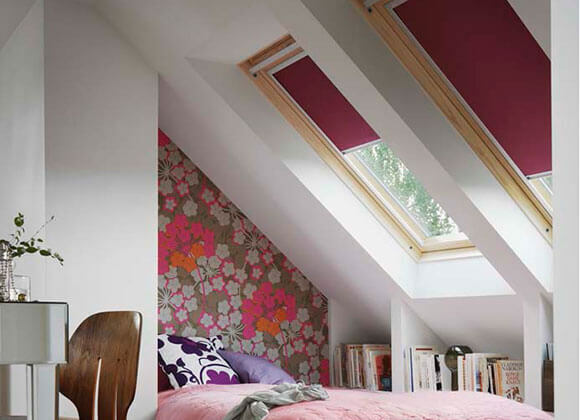 Velux blinds are available in blackout fabrics as well as standard fabrics and are made specifically for Velux windows. 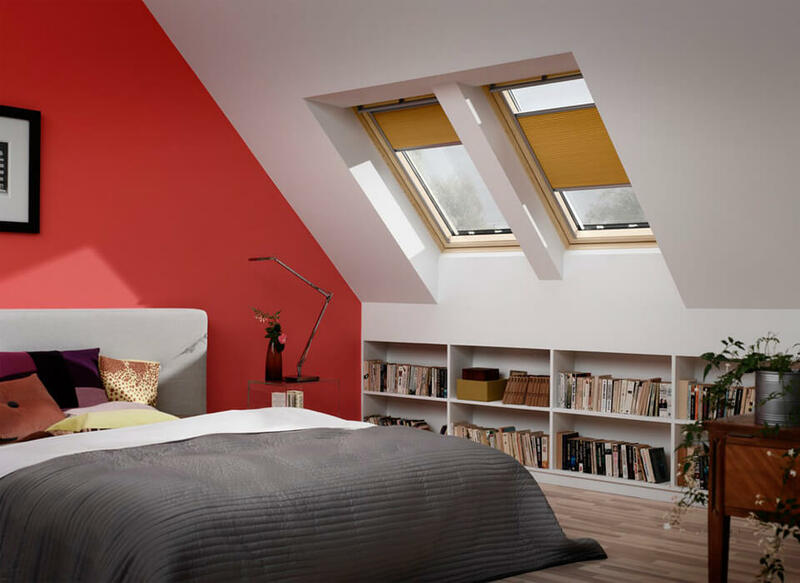 There is no need to measure; just use the window code which is hidden on the top of your Velux window and we can do the rest. 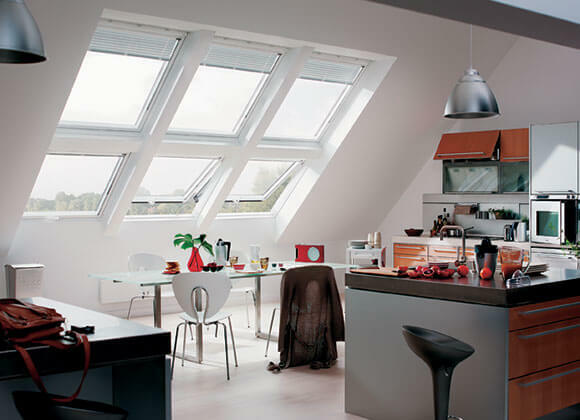 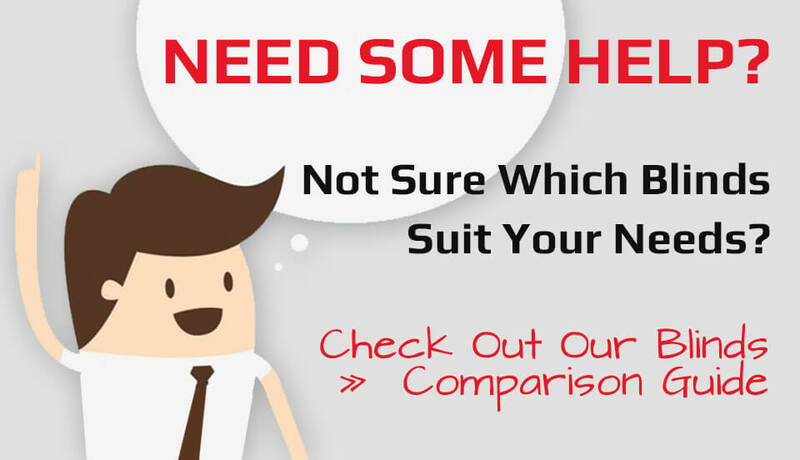 Give us a call or pop in to our showroom to see the full range of Velux and other rooflite windows that we can help get you a perfectly fitted blind for! 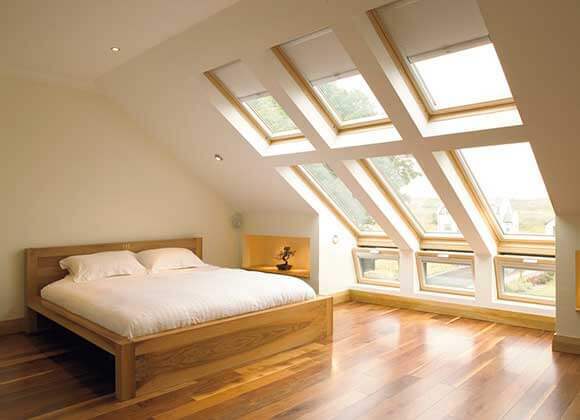 If you have a Velux window you need a blind that is made to fit a Velux perfectly.